TM has made a couple of announcements today as part of its #khabarbaik movement. One of the biggest updates is Unifi Turbo Upgrade where existing fibre broadband customers can get up to 10X the speed while maintaining the same subscription fee. After a period of 6 months, the broadband provider has indicated that more than 90% of its eligible customers have gotten their Unifi Turbo upgrade. Mohar also shared that January 2019 was a great month for Unifi as they have recorded 37% increase in sales compared to the average monthly figures in 2018. 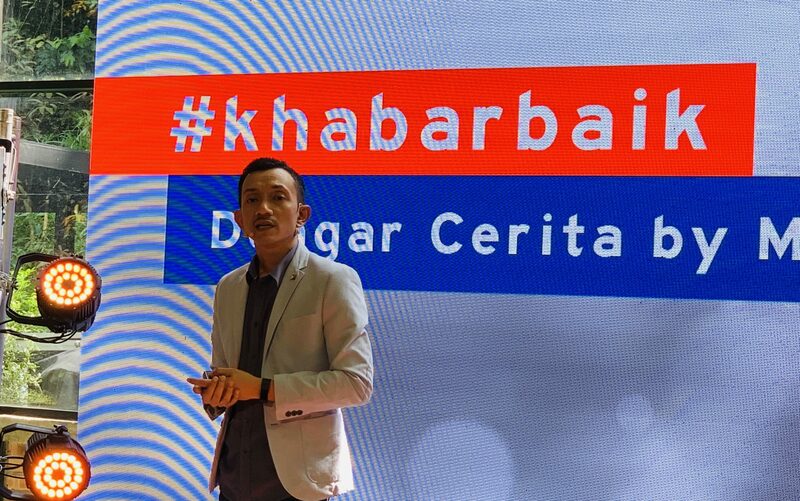 At the moment, Unifi’s broadband offering for new customers is streamlined to just two plans – RM79/month for 30Mbps with 60GB of quota and RM129/month for 100Mbps with unlimited quota.